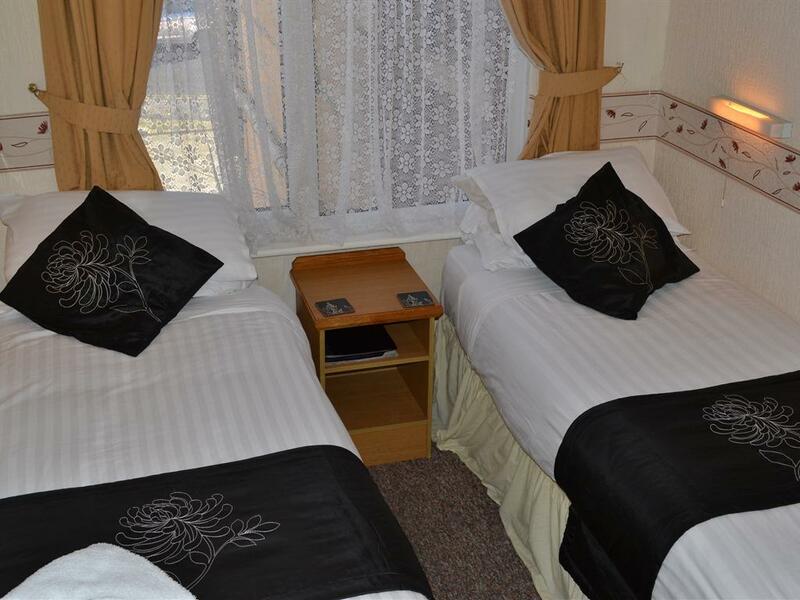 Double room en-suite is either on the first or second floor (Side View) and consists of one double bed. 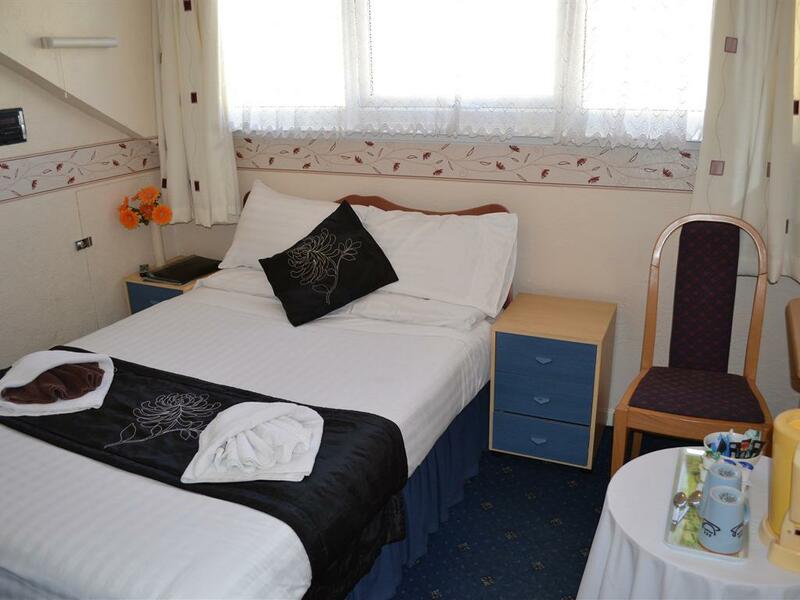 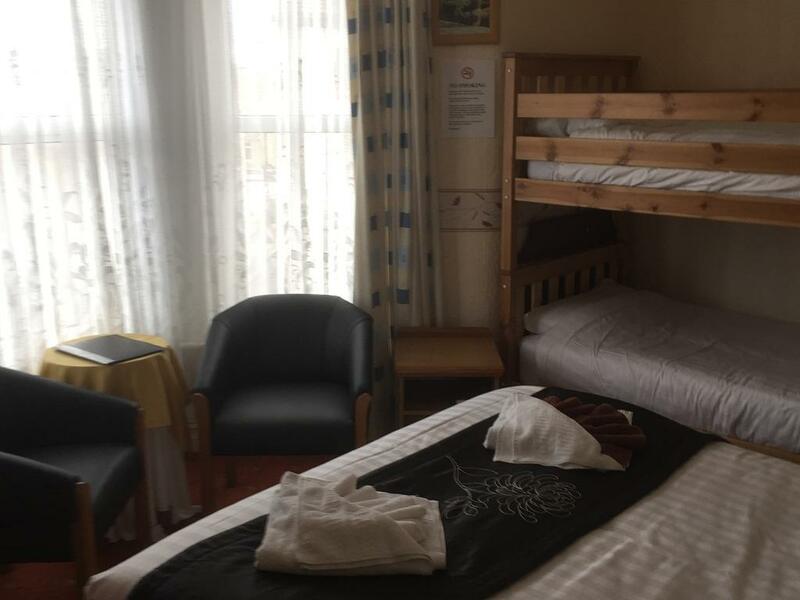 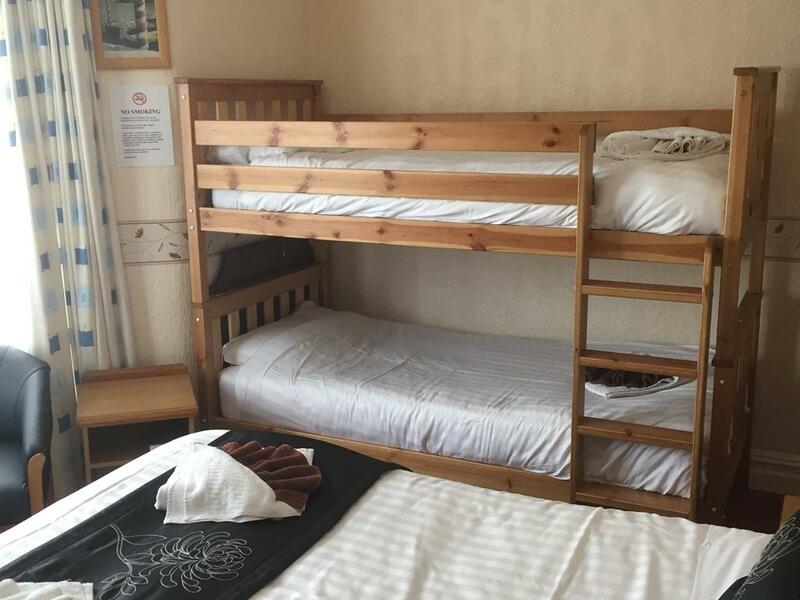 The room has an en-suite shower and toilet, the shower unit has shower gel, shampoo and conditioner dispensers, the sink unit also has a hand wash dispenser., Digital colour TV (over 40 channels available), tea/coffee facilities, Hairdryer, Towels Provided. 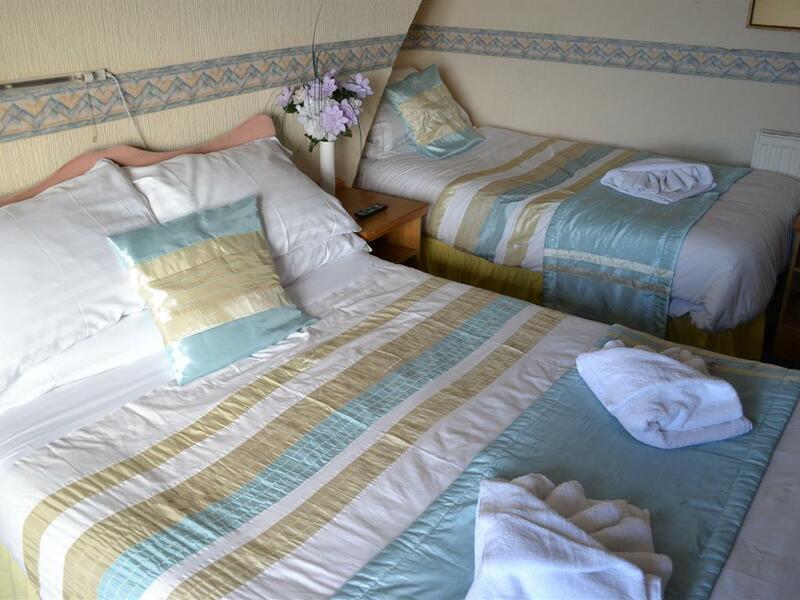 Bed Lights, Full Central Heating and double-glazing. Twin Room on the first floor (Back View) and consists of two single beds (Zip & Link) which converts into a 5 foot Double Bed. 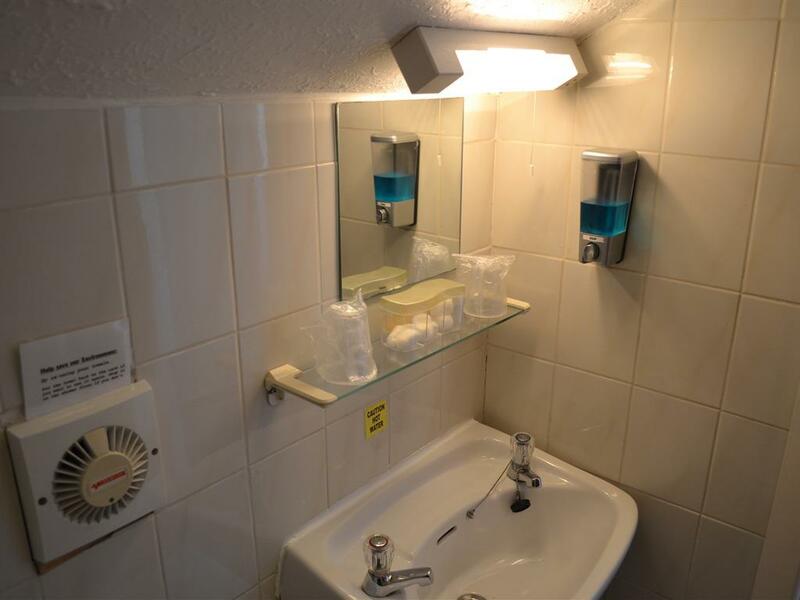 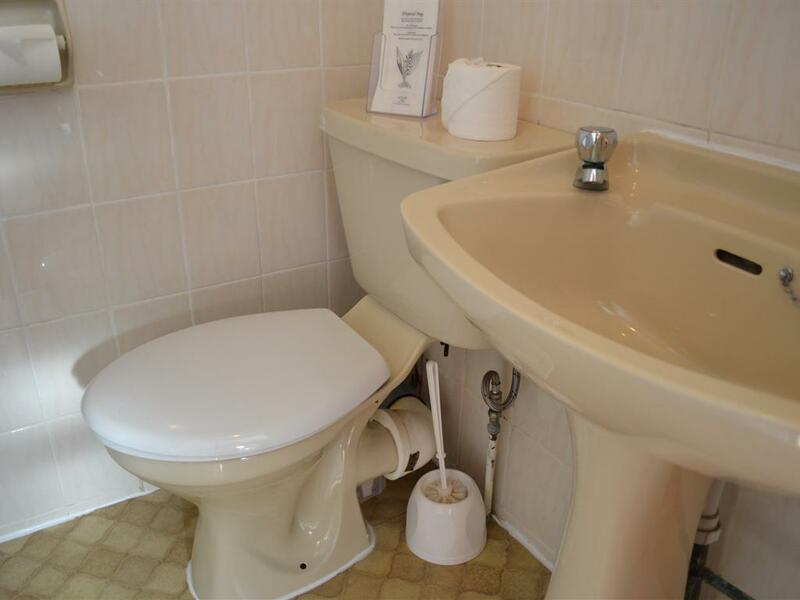 The room has an en-suite shower and toilet, the shower unit has shower gel, shampoo and conditioner dispensers, the sink unit also has a hand wash dispenser. 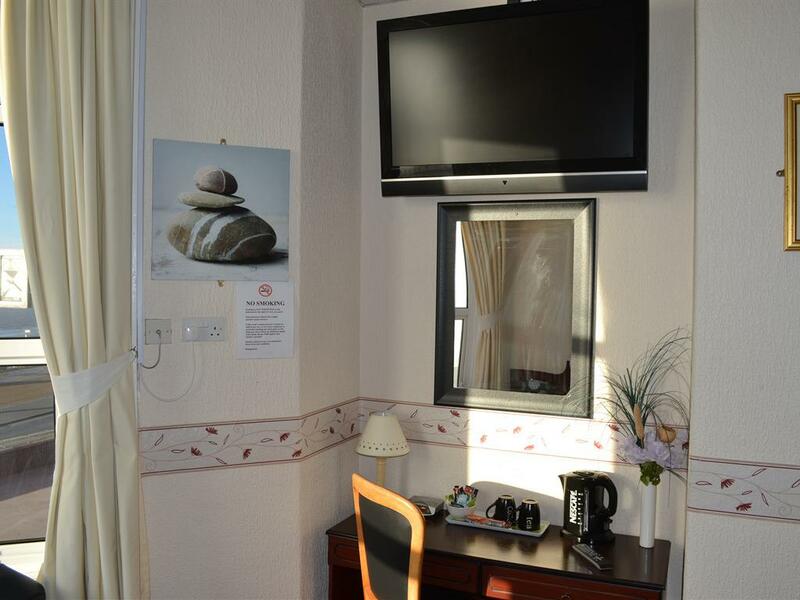 Digital colour TV (with remote control, over 40 channels available), tea/coffee/biscuits facilities, Hairdryer, Towels Provided. 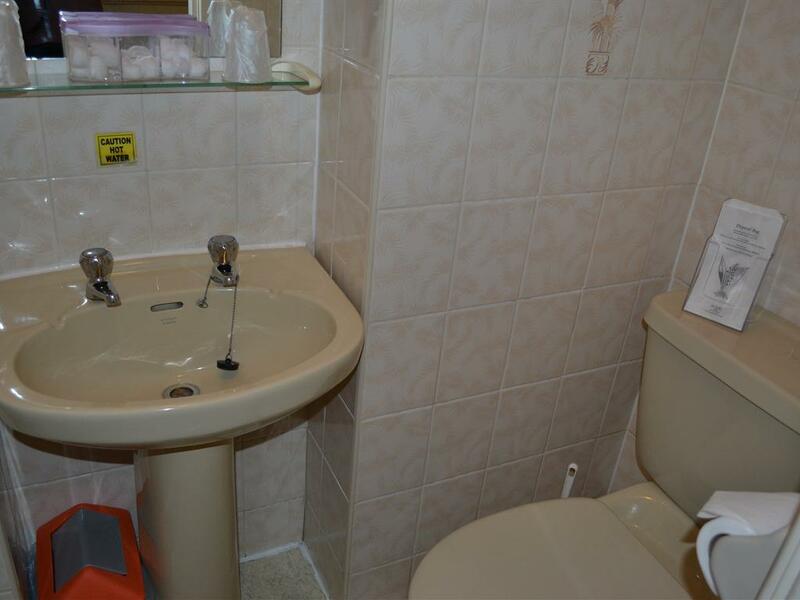 Bed Lights, Full Central Heating and double-glazing. Seafront with Sea View double room on the first or second floor and consists of one double bed. 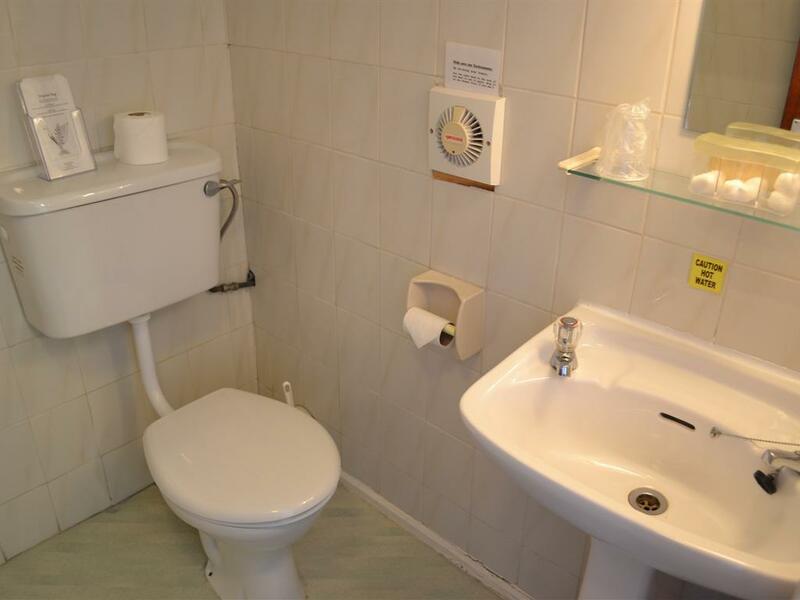 The room has an en-suite shower and toilet, the shower unit has shower gel, shampoo and conditioner dispensers, the sink unit also has a hand wash dispenser. 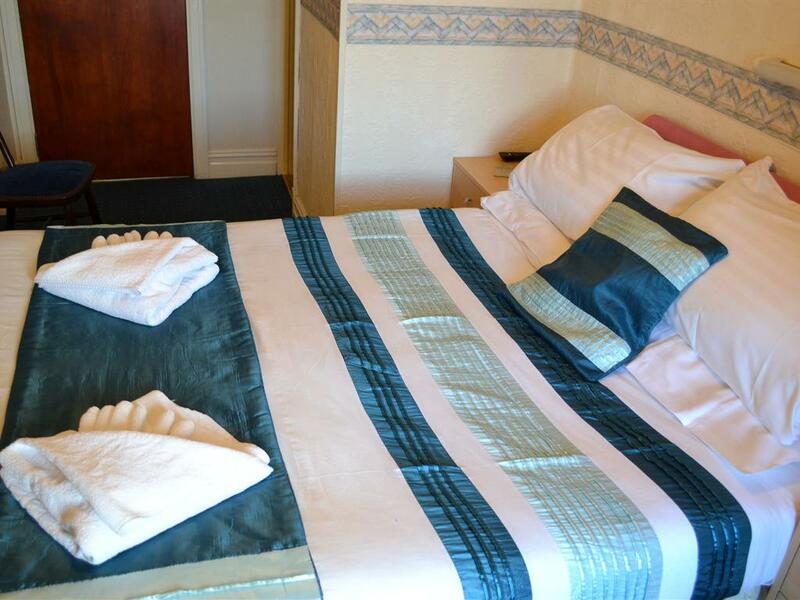 Digital colour TV (over 40 channels available), tea/coffee facilities, Hairdryer, Towels Provided. 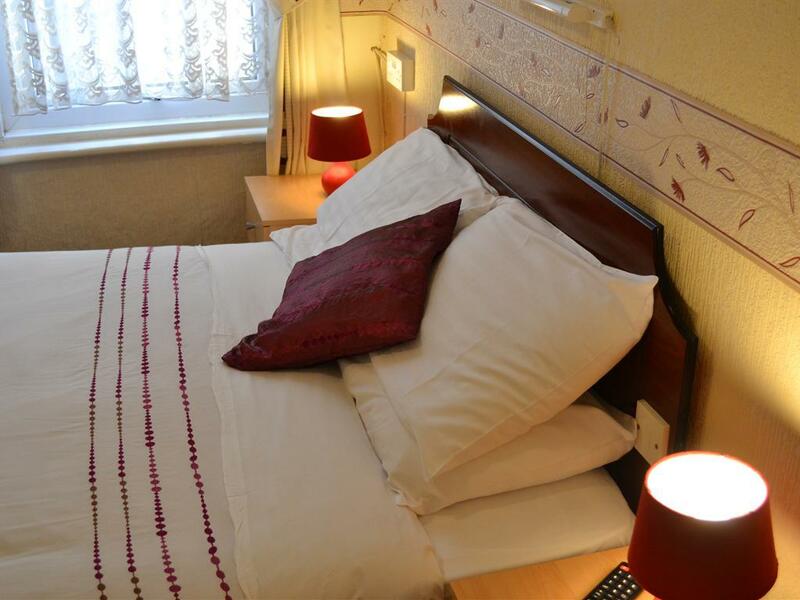 Bed Lights, Full Central Heating and double-glazing. 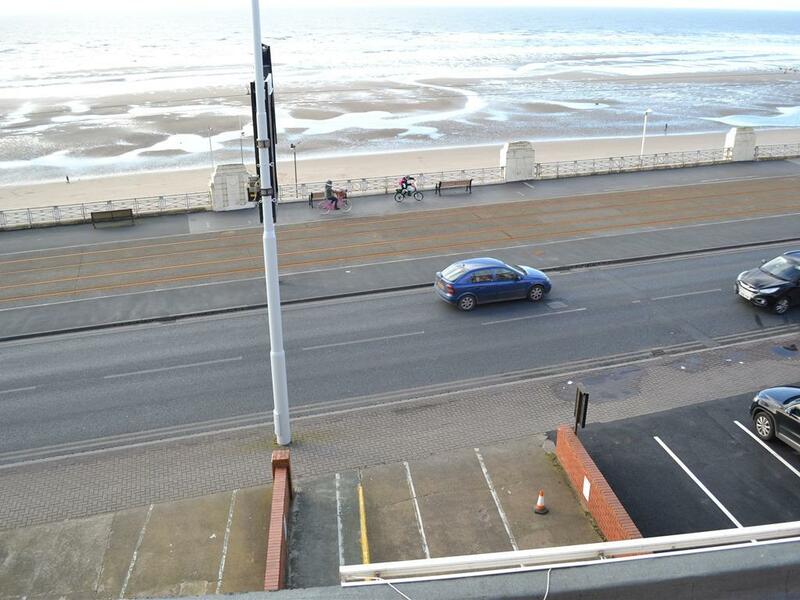 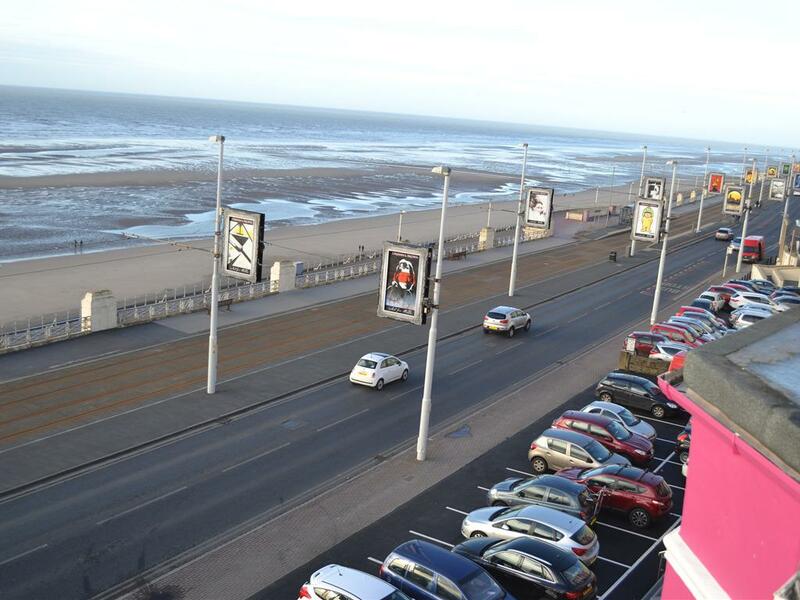 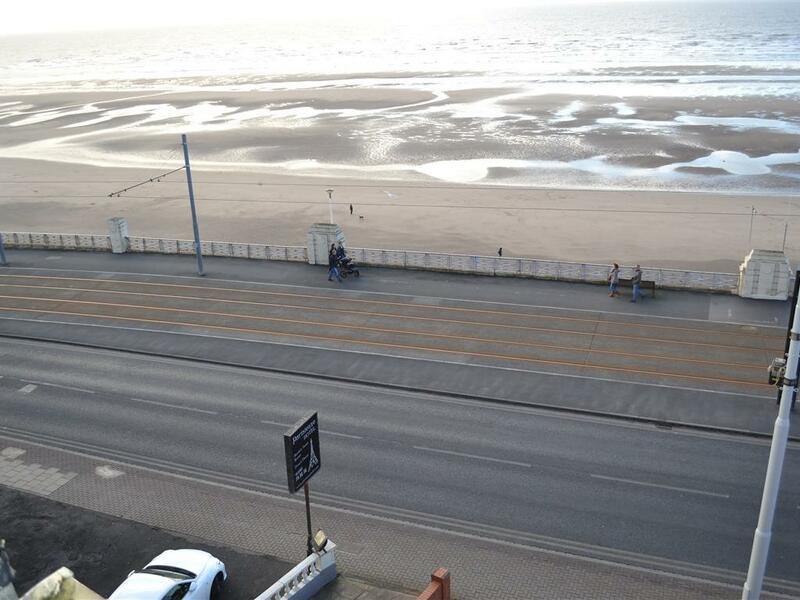 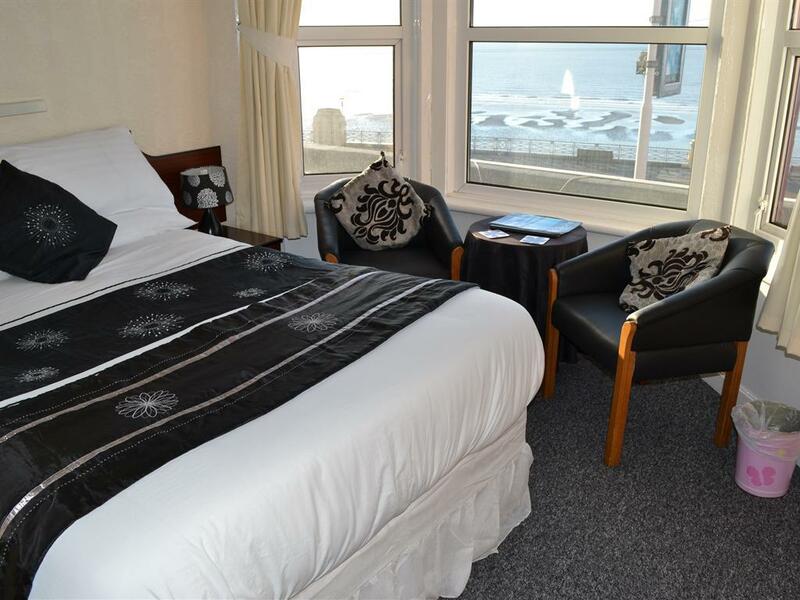 Spacious modern LUXURY Seafront with Sea View double room on the first floor, (With a large bay window, with good views of the promenade and North Pier,Irish Sea directly across the road) and consists of one luxury mattress double bed. 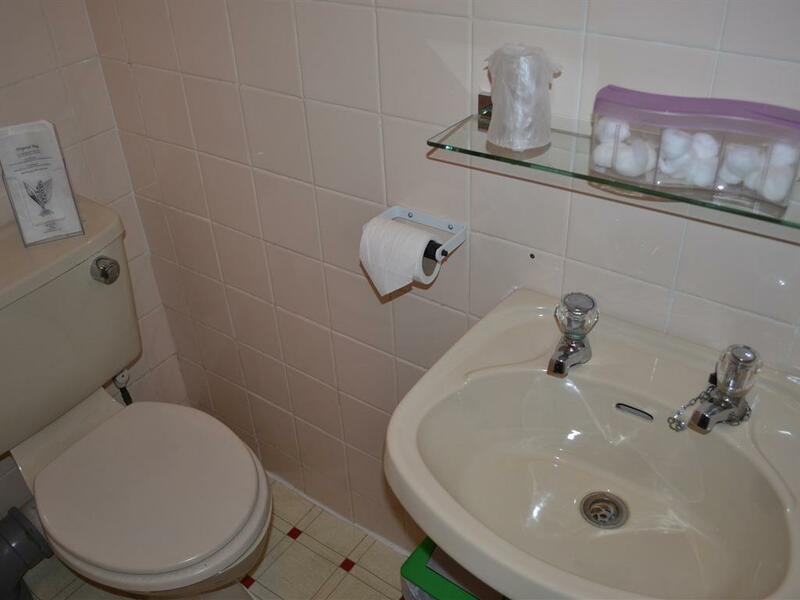 The room has an en-suite shower and toilet, the shower unit has shower gel, shampoo and conditioner dispensers, the sink unit also has a hand wash dispenser. 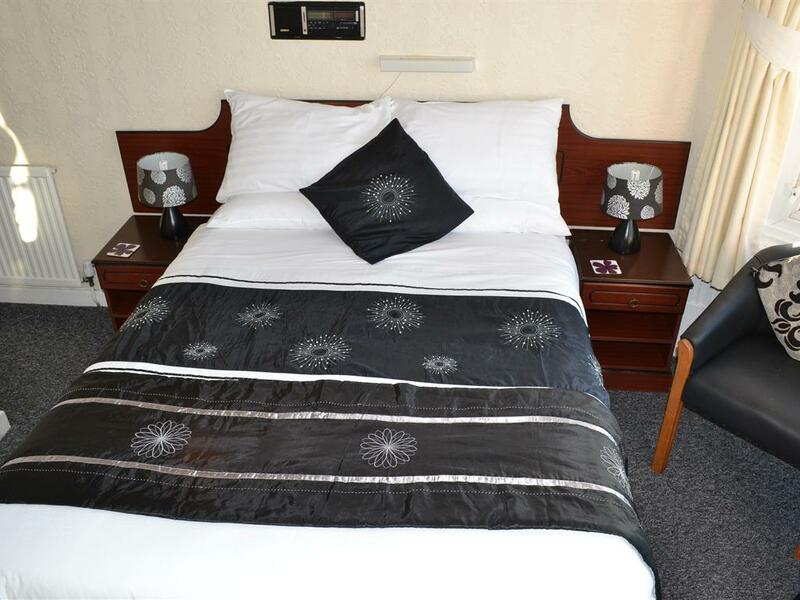 NEW for 2014 a 42" Plasma Digital colour TV, tea/coffee/biscuits facilities, Hairdryer, Towels Provided, Bed Lights. 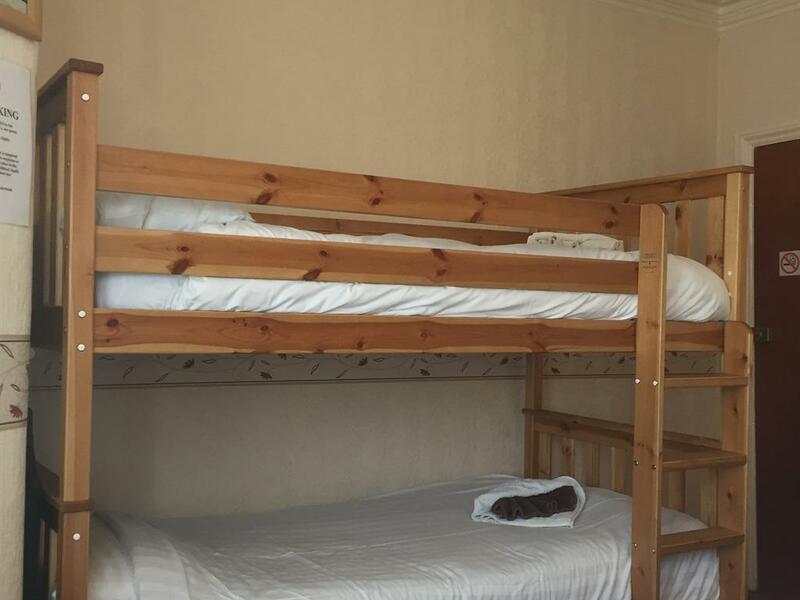 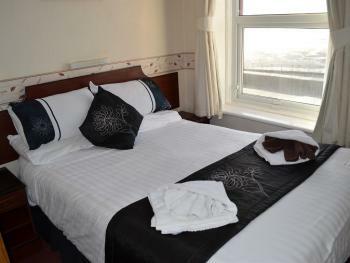 Spacious double room on the first floor (Side View) and consists of one double bed, but could easily fit a cot or Z-Bed. 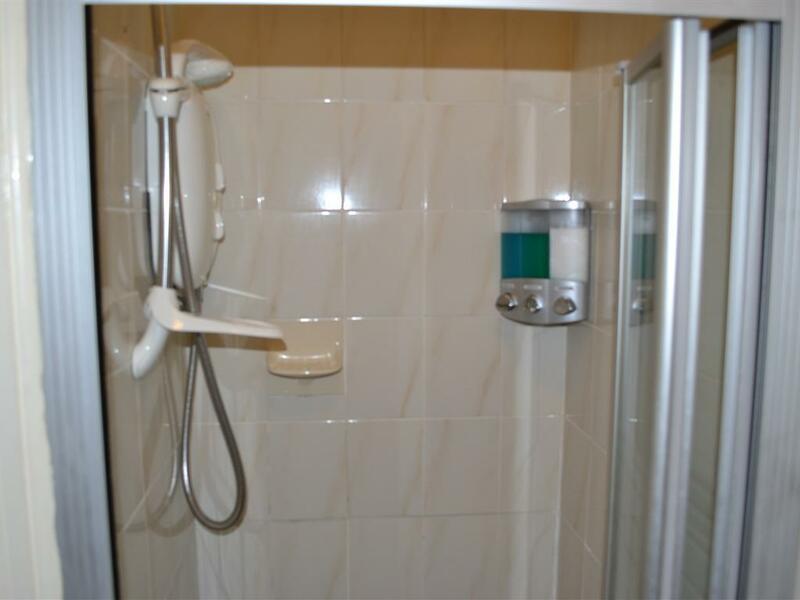 The room has an en-suite shower and toilet, the shower unit has shower gel, shampoo and conditioner dispensers, the sink unit also has a hand wash dispenser. 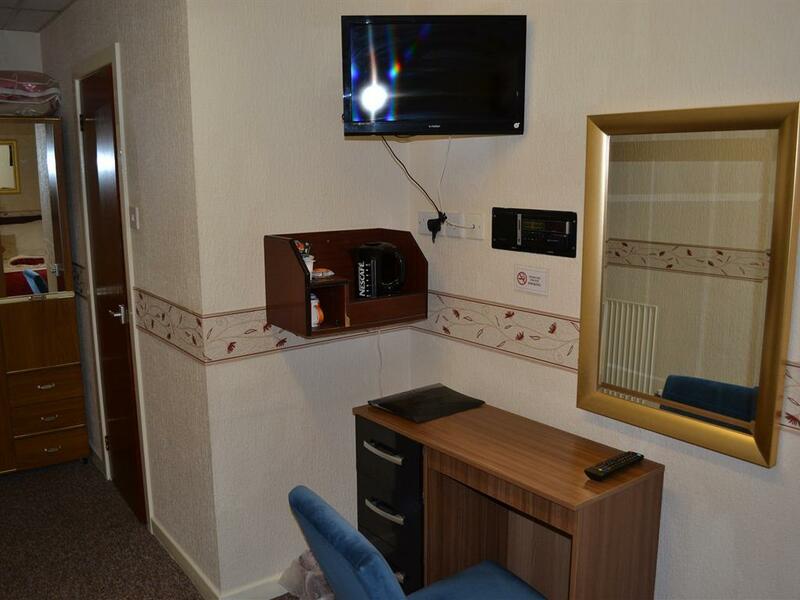 Digital colour TV (over 40 channels available), tea/coffee/biscuits facilities, Hairdryer, Towels Provided. 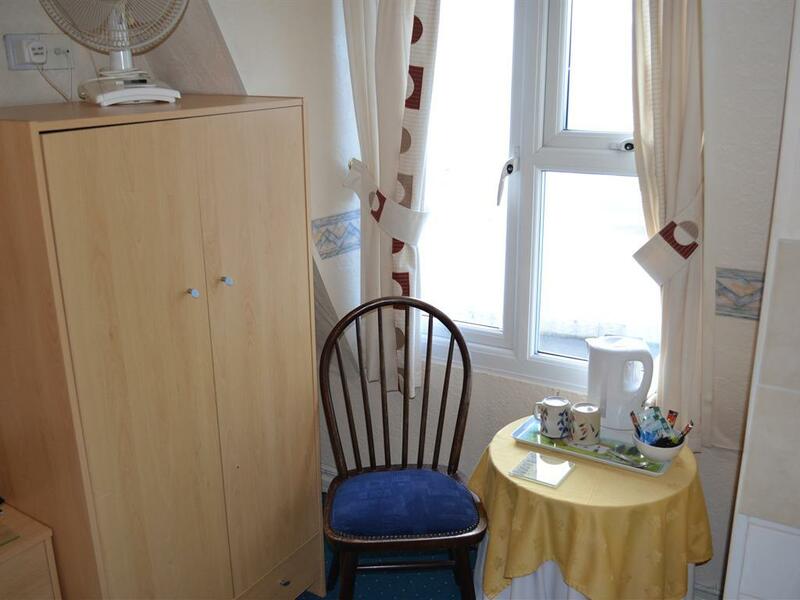 Bed Lights, Full Central Heating and double-glazing. 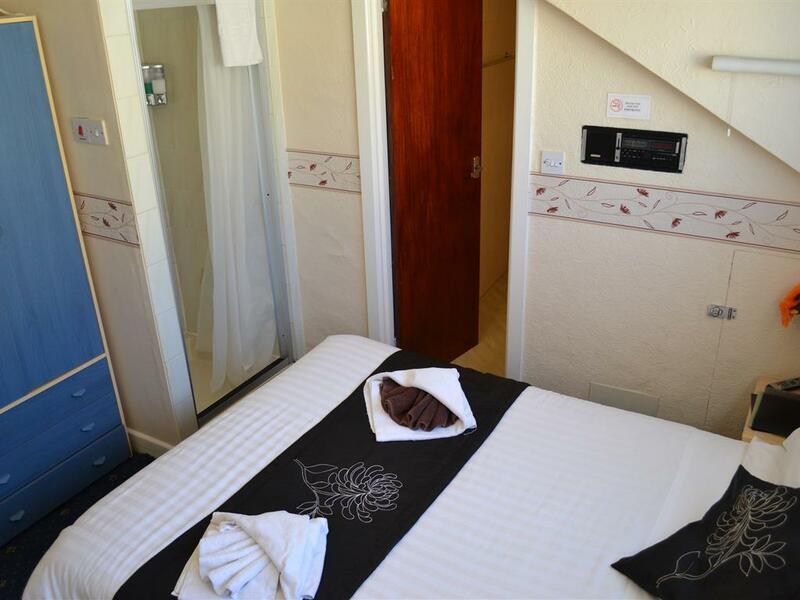 Side View Standard Double Room on the Third floor and consists of one double bed. 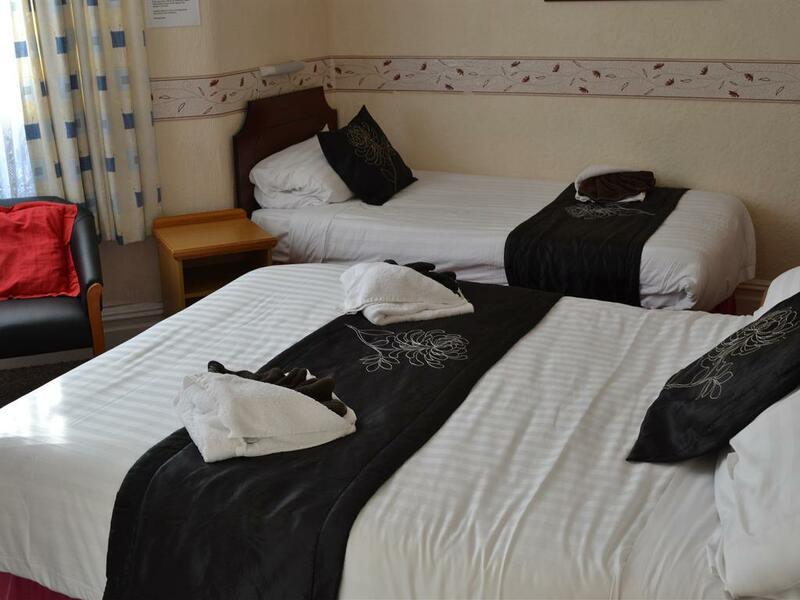 The Bedroom has an en-suite separate power shower, and additional en-suite room with toilet and hand basin, the shower unit has shower gel, shampoo and conditioner dispensers, the sink unit also has a hand wash dispenser., Digital colour TV (with remote control, over 40 channels available), tea/coffee/biscuits facilities, Hairdryer, Towels Provided. 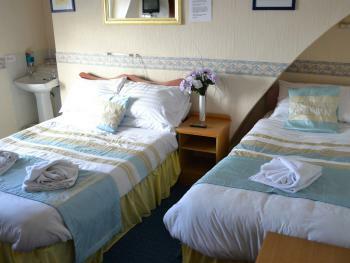 Bed Lights, Full Central Heating and double-glazing. 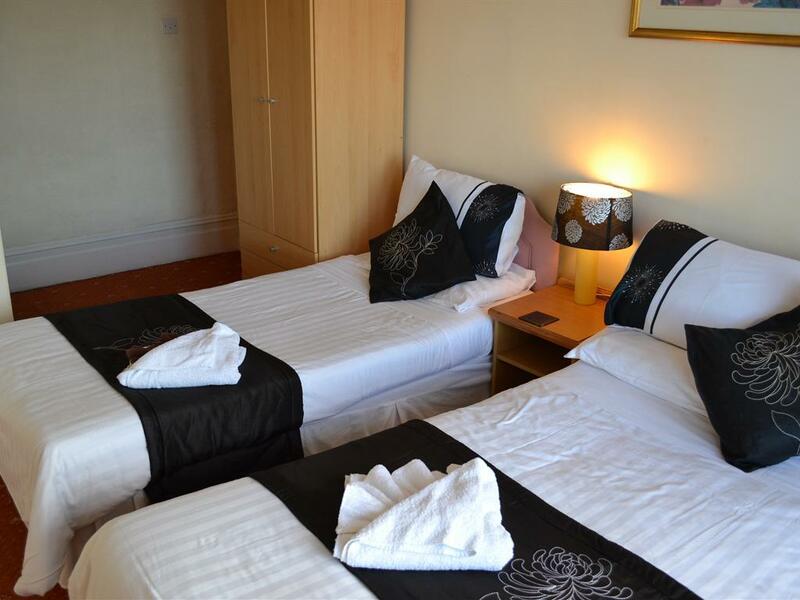 Family Room on the first floor (Back View with large Bay window) and consists of one double and one single bed. 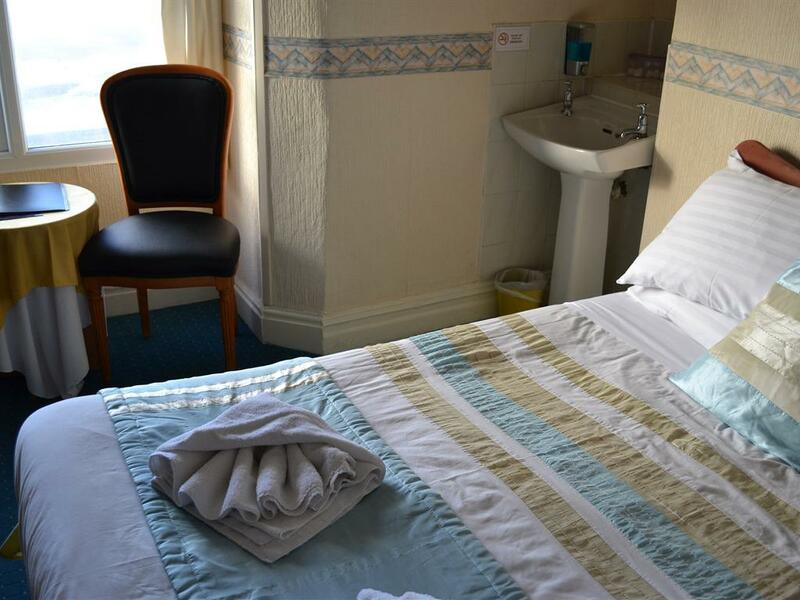 The room has an en-suite shower and toilet, the shower unit has shower gel, shampoo and conditioner dispensers, the sink unit also has a hand wash dispenser. 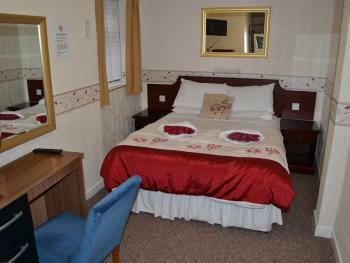 Digital colour TV (with remote control, over 40 channels available), tea/coffee facilities, Hairdryer, Towels Provided. 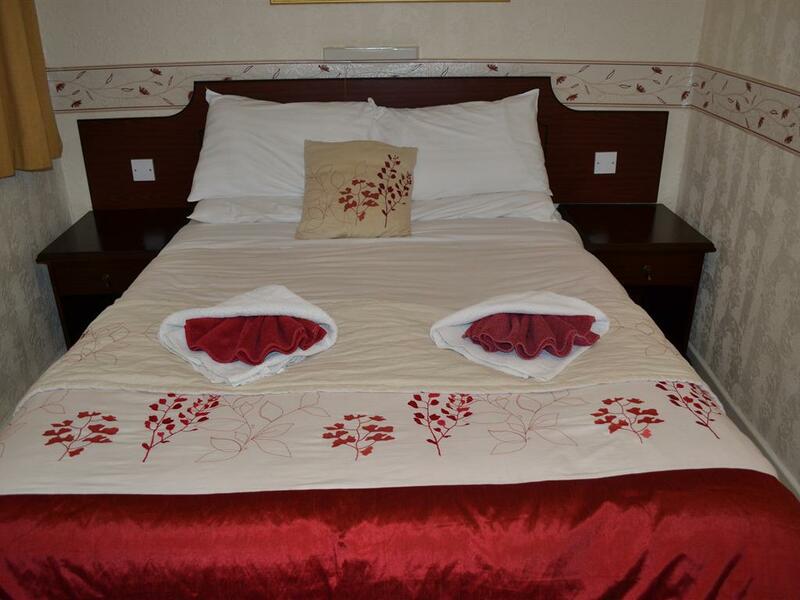 Bed Lights, Full Central Heating and double-glazing. 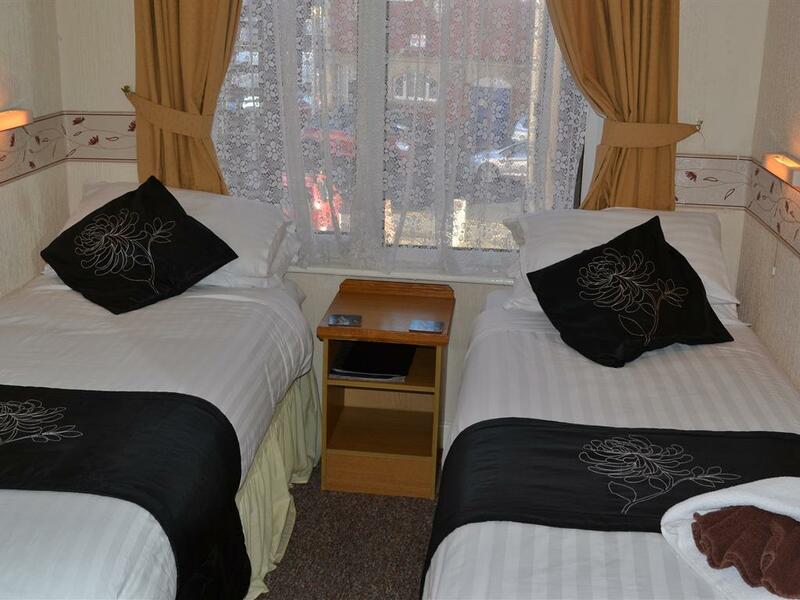 Price includes our 9 item full English breakfast with Pancakes & Maple syrup to follow if desired. 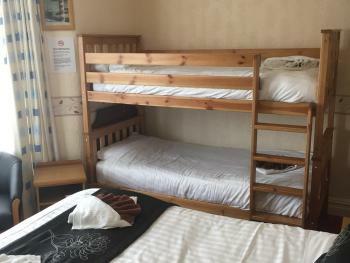 Family Room on the second floor (Back View with large Bay window) and consists of one double and one bunk bed. 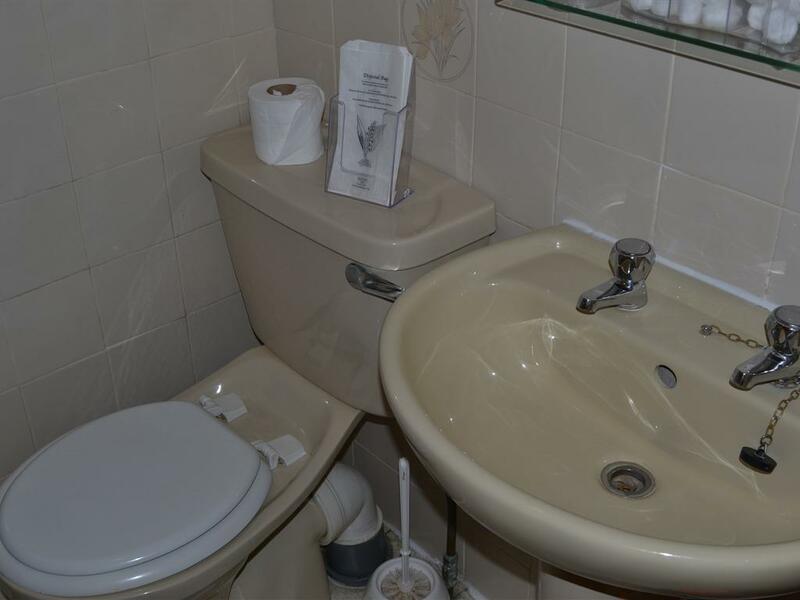 The room has an en-suite shower and toilet, the shower unit has shower gel, shampoo and conditioner dispensers, the sink unit also has a hand wash dispenser. 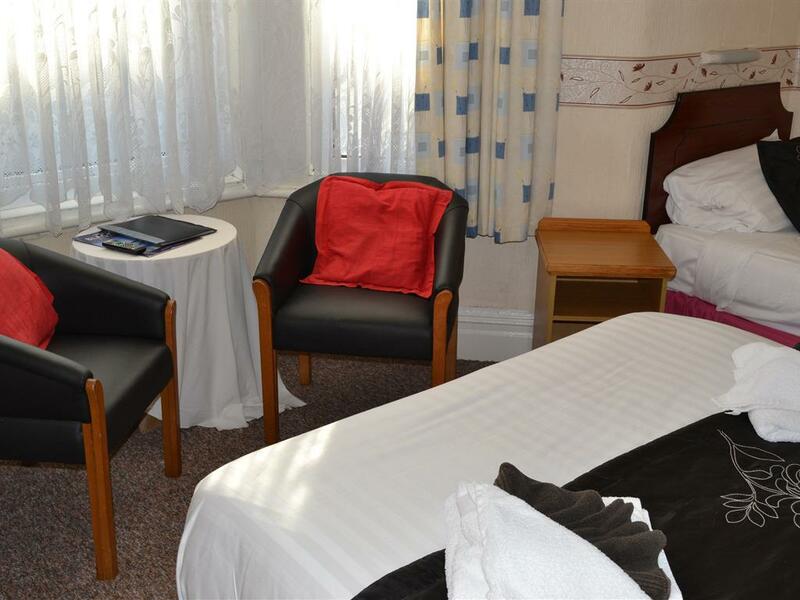 Digital colour TV (with remote control, over 40 channels available), tea/coffee/biscuits facilities, Hairdryer, Towels Provided. 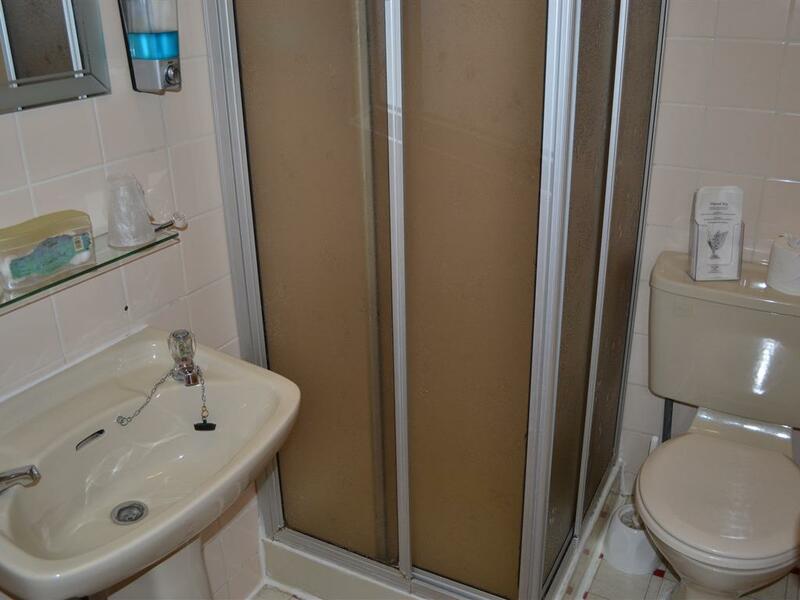 Bed Lights, Full Central Heating and double-glazing. 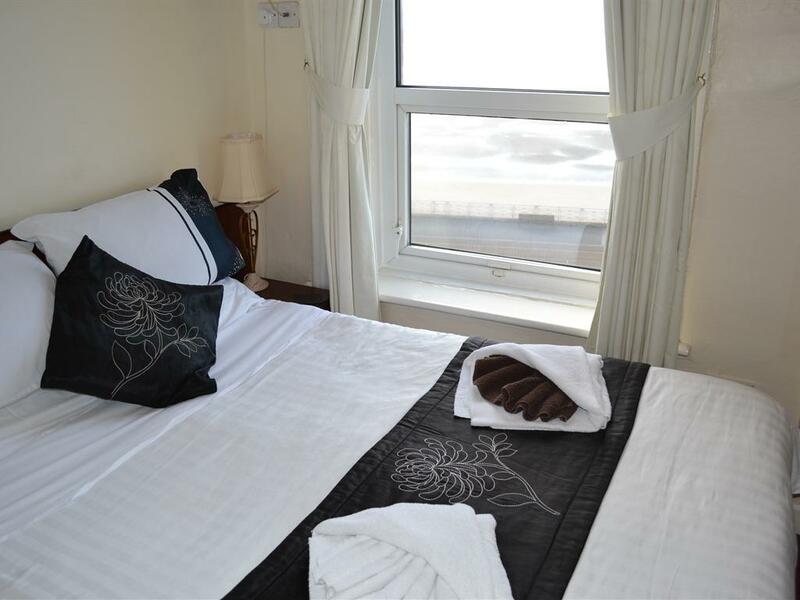 Very spacious Seafront with Sea View Family Room on the second floor (With a large bay window, with good views of the promenade and North Pier) and consists of one double and one single bed. 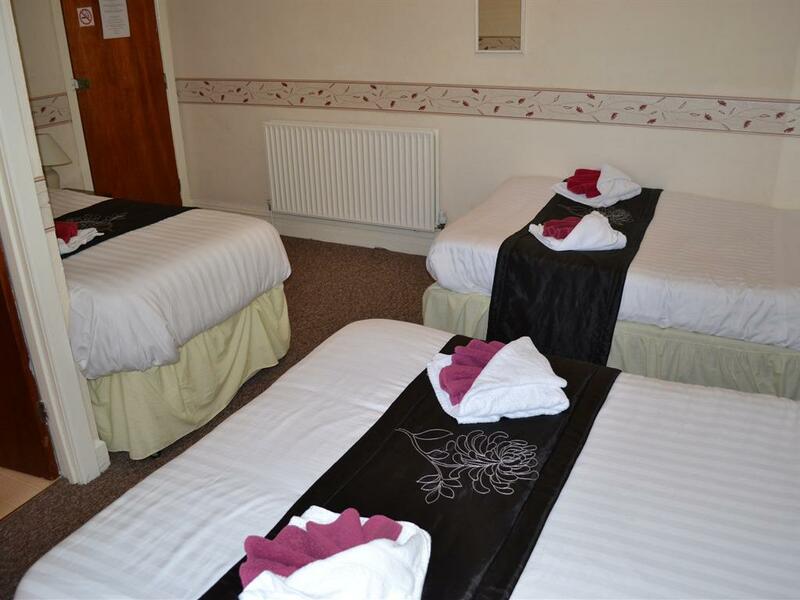 The room has an en-suite power shower and toilet, the shower unit has shower gel, shampoo and conditioner dispensers, Flat Screen Digital colour TV, tea/coffee/biscuits facilities, Hairdryer, Towels Provided. 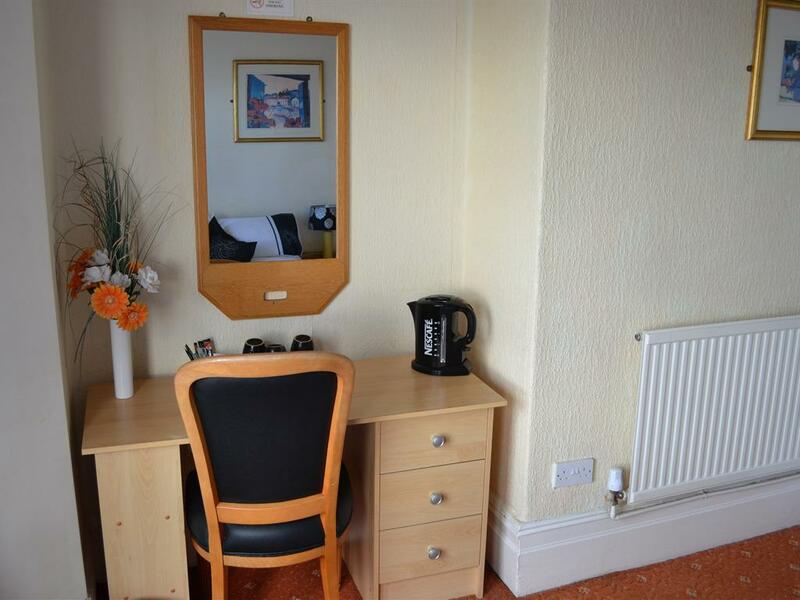 Bed Lights, Full Central Heating and double-glazing. 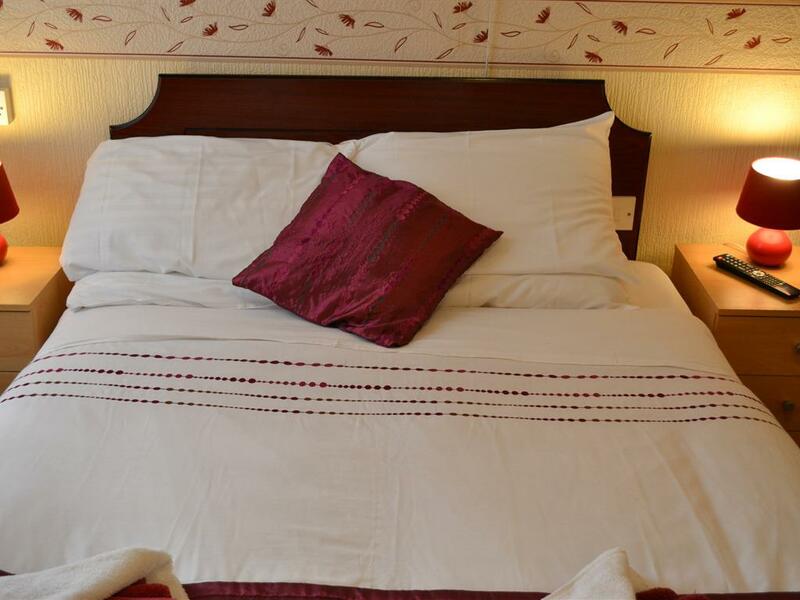 A guest bed can be added to this room on request to accommodate up to 2 children. Very large spacious Family Room on the second floor (Back View) and consists of two double beds and one single bed. 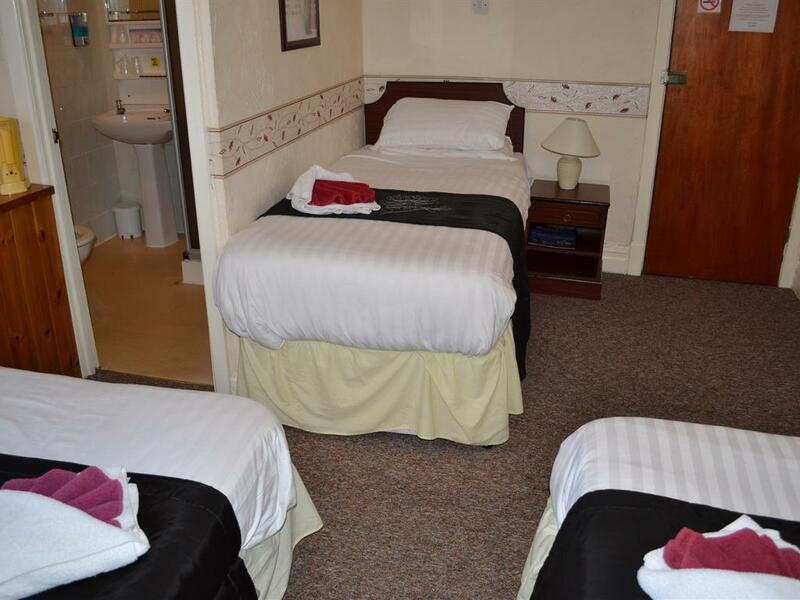 The room has an en-suite power shower and toilet, the shower unit has shower gel, shampoo and conditioner dispensers, the sink unit also has a hand wash dispenser. 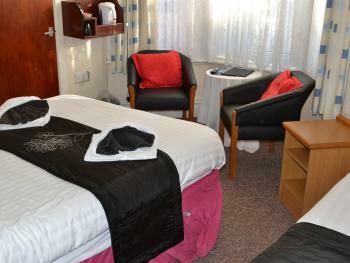 Digital colour TV (with remote control, over 40 channels available), tea/coffee facilities, Hairdryer, Towels Provided. Bed Lights, Full Central Heating and double-glazing. Price includes our 9 item full English breakfast with Pancakes & Maple syrup to follow if desired. 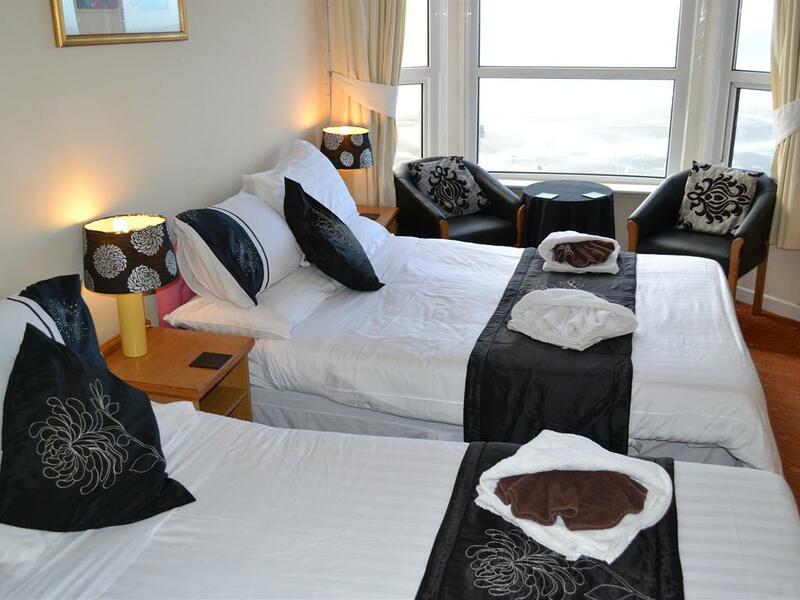 Cosy Seafront with Sea View double room on the Third floor and consists of one double bed. 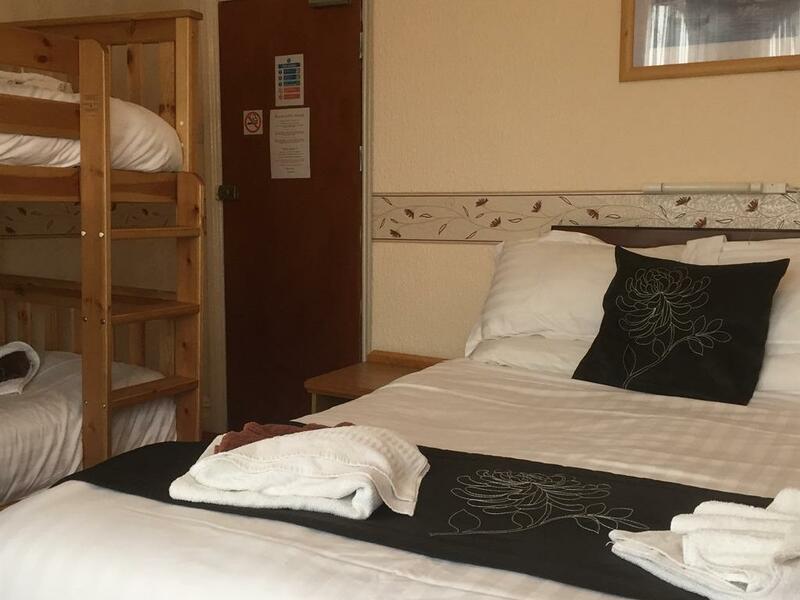 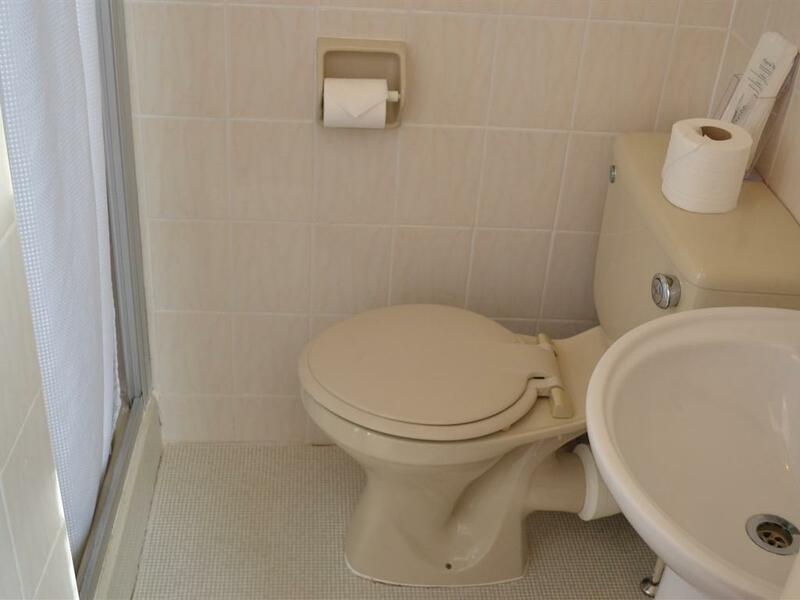 The room has an en-suite power shower and toilet, the shower unit has shower gel, shampoo and conditioner dispensers, the sink unit in the main bedroom also has a hand wash dispenser supplied. 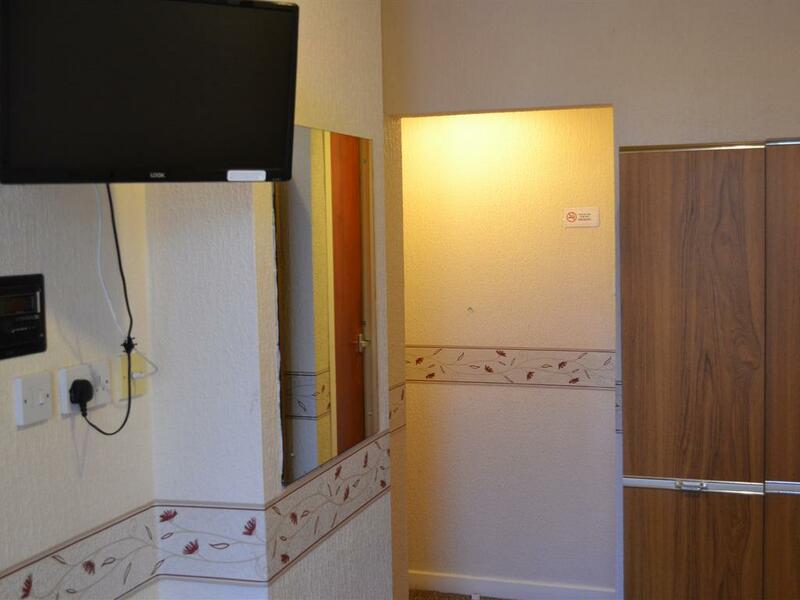 Digital colour TV (over 40 channels available), tea/coffee/biscuits facilities, Hairdryer, Towels Provided. 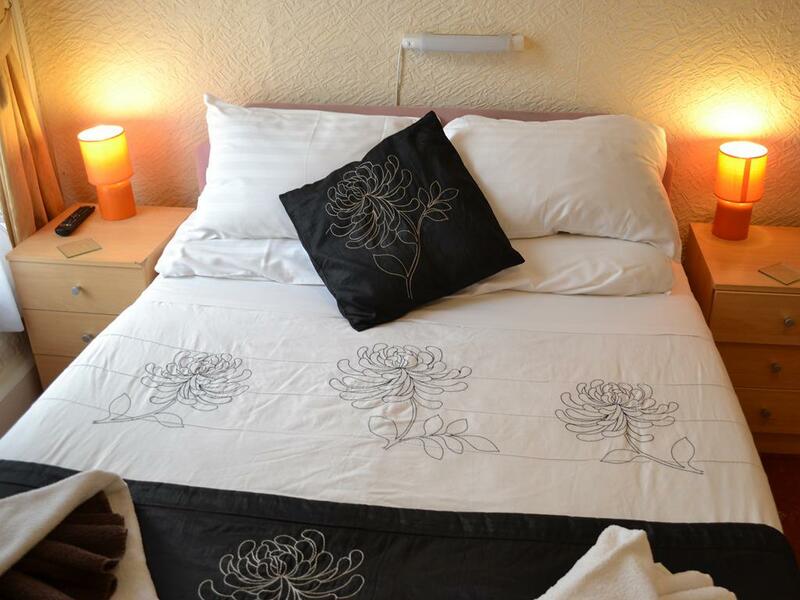 Bed Lights, Full Central Heating and double-glazing. Price includes our 9 item full English breakfast with Pancakes & Maple syrup to follow if desired. 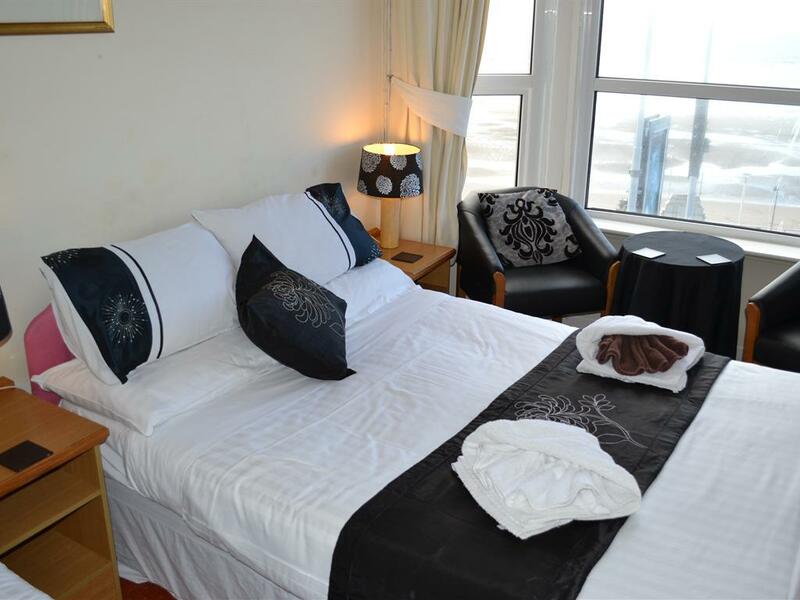 Very spacious Seafront with Sea View Family Room on the Third floor (with good views of the promenade and North Pier) and consists of one double and one single bed. 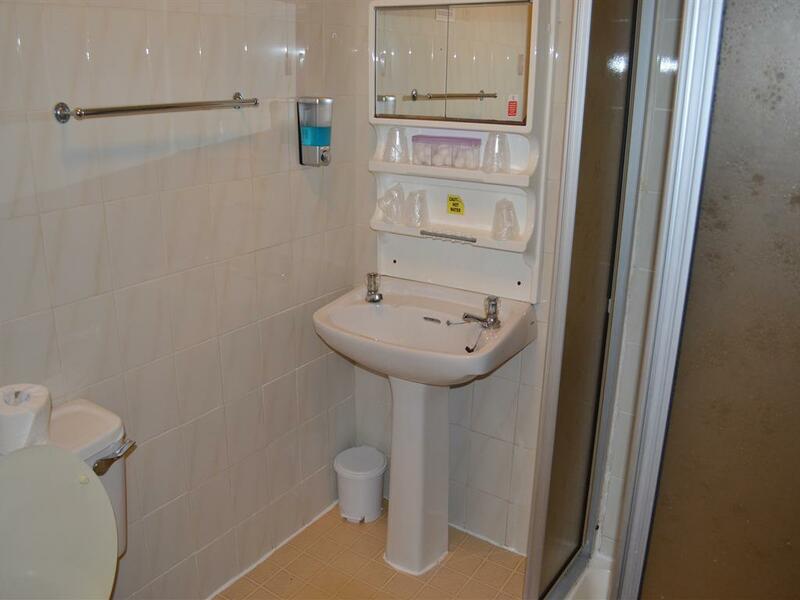 The room has an en-suite power shower and toilet, the shower unit has shower gel, shampoo and conditioner dispensers, the sink unit also has a hand wash dispenser. 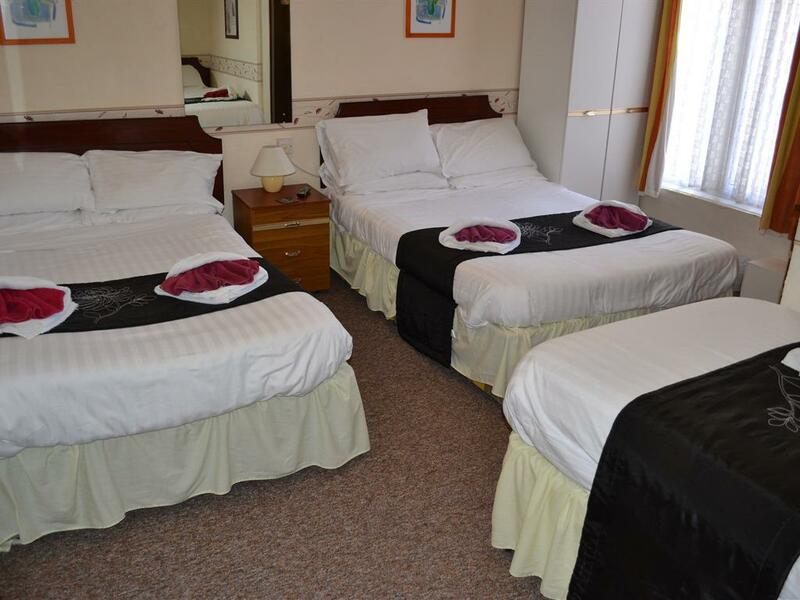 Digital colour TV (with remote control, over 40 channels available), tea/coffee/biscuits facilities. 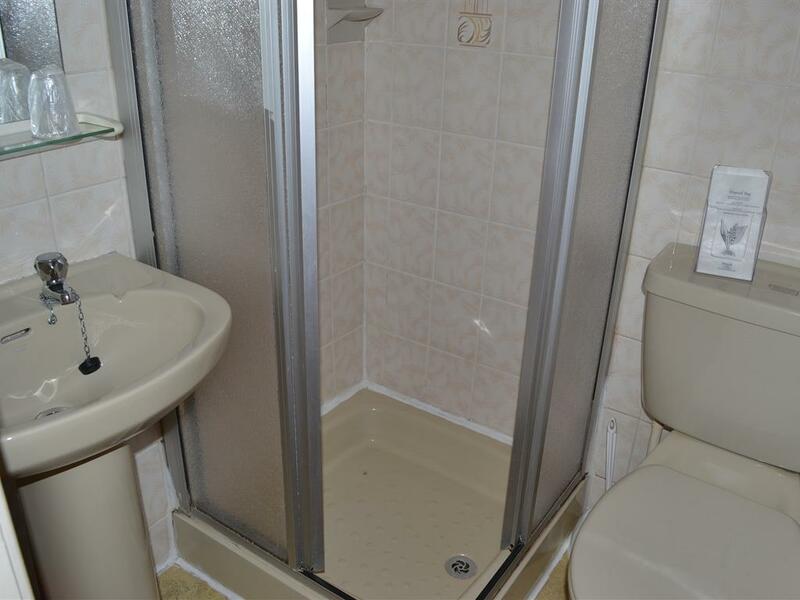 Hairdryers, Towels Provided. 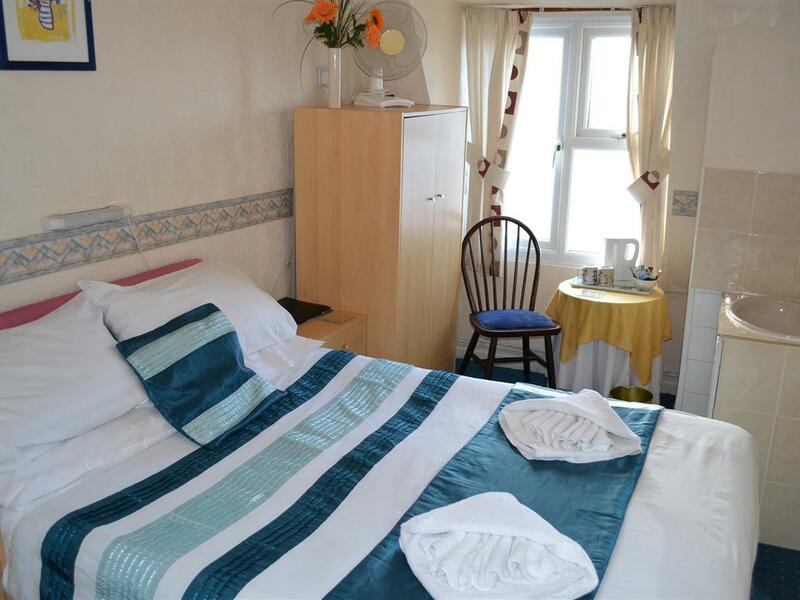 Bed Lights, Full Central Heating and double-glazing.